Pianista: The Legendary Virtuoso is a high-end piano music game. 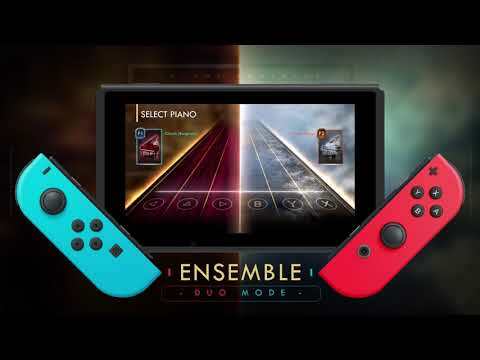 Play premium sounds in a game designed exclusively for Nintendo Switch. Beautifully-tuned music and marvelous technique awaits. Lay your fingers on the controller to explore the sound of the piano. Pianista: The Legendary Virtuoso was released on Switch 179d ago in the US and the UK. Notify me when Pianista: The Legendary Virtuoso is available.